Exponential resource management isn’t just a fancy name. It’s a really underestimated, under used marketing method that works incredibly well. What we’re looking at here are your five primary resources, the lifeblood of any online business. That’s your affiliates, your list, your customers, long term customers, and joint venture prospects. 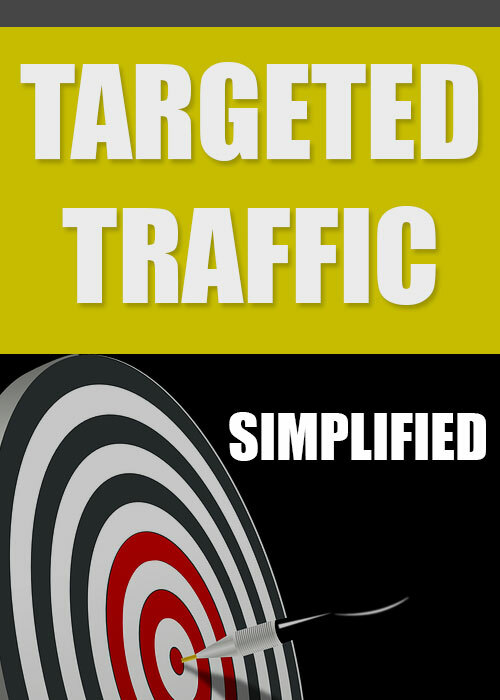 Learn how to harness the power of these crucial resources to drive targeted traffic to your website. Grow your list and make more sales!